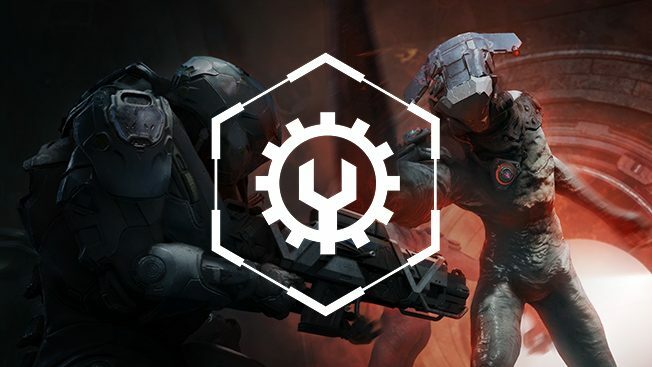 Explore a landscape of primeval beauty, confront the dangers you find, and grow in power with every step. 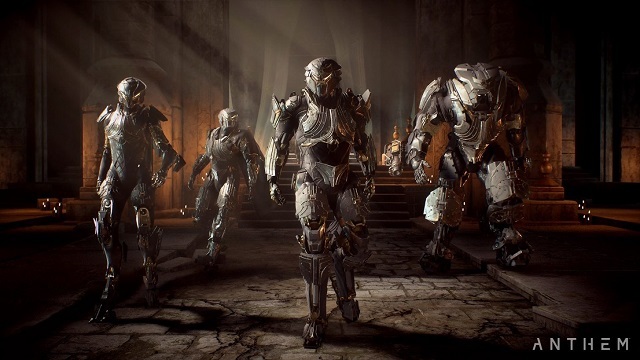 Moving on to the Anthem endgame, while skipping all of the levels in-between. 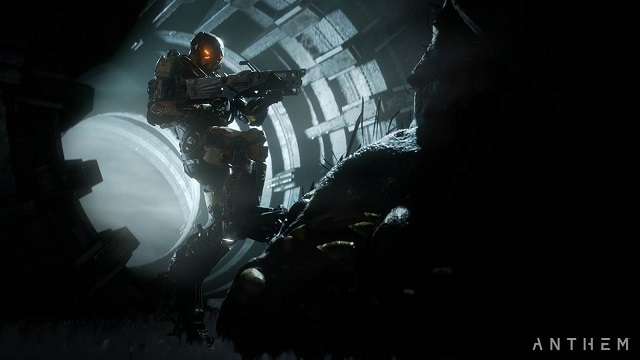 3/26/2019: Anthem has released patch 1.0.4, which includes the introduction of Legendary Missions. 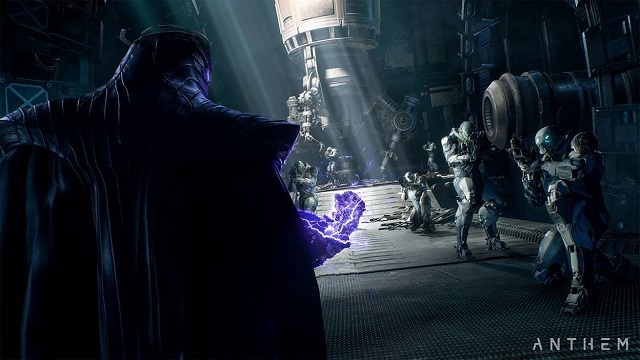 2/28/2019: A game update to Anthem will be pushed out over the next day that will update Inscriptions and Masterworks in the game. 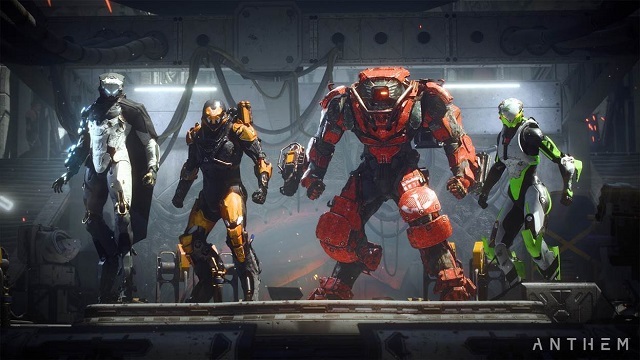 2/22/2019: BioWare today unveiled its 90-day roadmap for Anthem. 2/22/2019: Anthem has launched on PC, PS4, and Xbox One. 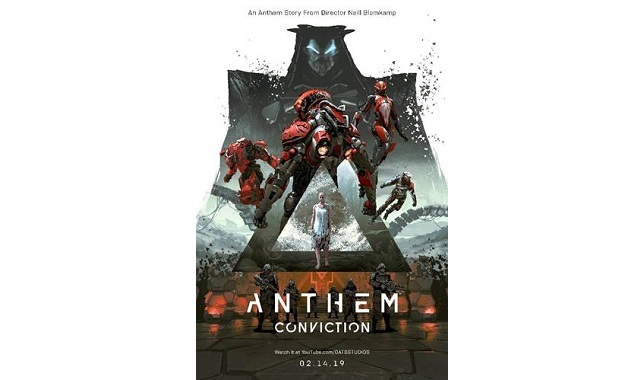 2/12/2019: Conviction, an original live-action short-film by Neill Blomkamp based on Anthem, will debut on YouTube on Thursday, February 14th. 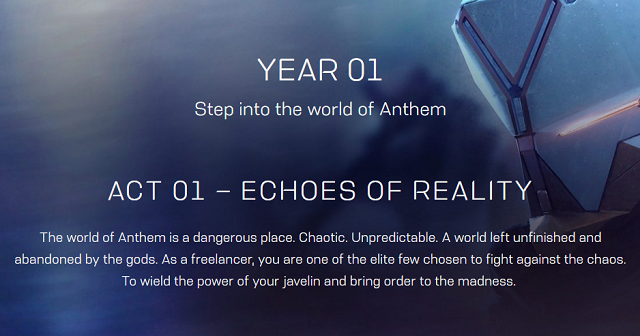 2/1/2019: The Anthem demo is now live and runs through 8:00 PM PST on Sunday, February 3rd. 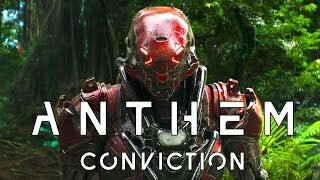 1/25/2019: The Anthem VIP demo is now available to EA Access and Origin Access subscribers and those who've pre-ordered the game through January 27th. 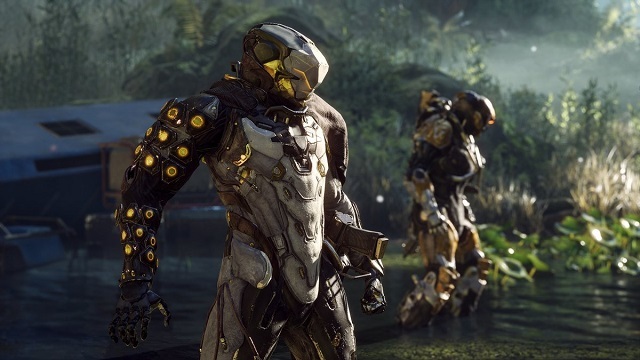 12/7/2018: The VIP Demo of Anthem will be available on January 25th. 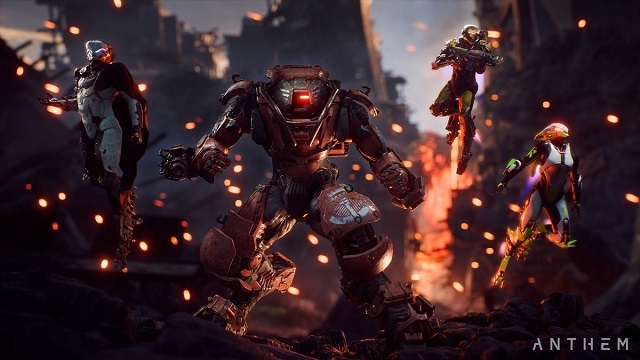 11/28/2018: BioWare will be hosting a Twitch livestream on Anthem on November 29th. 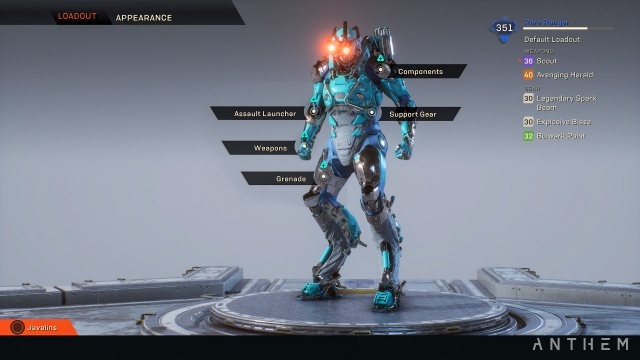 11/14/2018: BioWare will be hosting a Twitch livestream to give a first look at javelin customization tomorrow, November 15th. 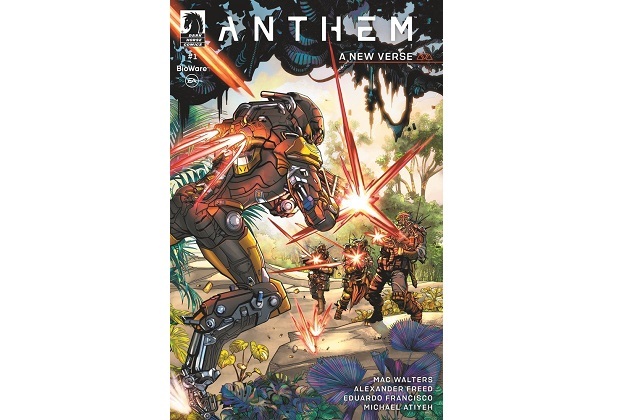 11/12/2018: The first comic in the three-art Anthem prequel comic series will be available in February. 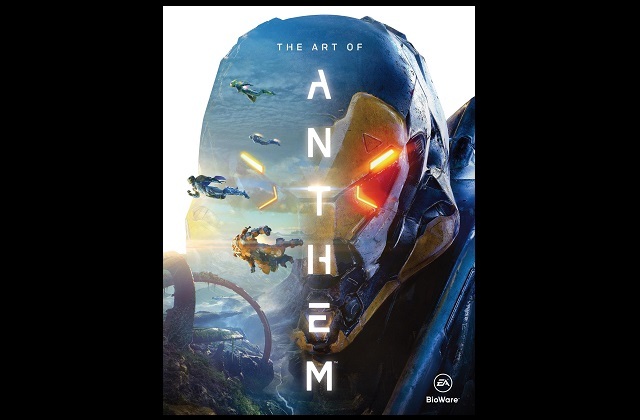 7/9/2018: The Art of Anthem will be published next February. 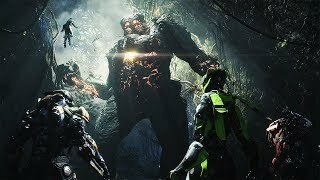 6/9/2018: Anthem will be available on PC, PS4, and Xbox One on February 22nd.